-These type of controller are mostly of microcontroller type or of based on other active elements like OP-AMP based. -They are deployed to control and monitor very small task in a system.eg:- oxygen analyzer, pH monitoring, and alarm system. -Specifically, these type of system give out the Digital alarms but with one more OP-AMP integrated into the system it gives out the analog signals. -configuring and changing the signal to these devices is very difficult with limited instruments available onboard. -make sure connection and solder point are not getting loosen due to vibrations. -Ensure proper shock absorber/cushion is maintained. -Ensure earthing point is not loosed. -Ensure Potentiometer setting are not changed due to vibration. -They are process controllers designed to monitor the analog signals and controls the actuators via analog or digital signals onboard they are used for temperature, flow, level. They come in standard industrial grade hard plastic package of fix number of screw connecting pins. -These controllers can be reconfigured but caution must be taken with the parameters. If not done as per process then it can cause damage to the machine as well as to the operator. -Parameters of the PID comes in its operation manual. This controller can be connected in many configurations as master-slave, +ve feedforward, -ve feed forward system. Not much repairing can be done onboard on PID, they can only be reconfigured and these controllers don't decalibrate on there own. -Before reconfiguration ensure good input and the output signal from PID because changing parameters mostly takes the expertise level and knowledge. These are programmable controllers for digital and analog actuation of actuators. They provide an open architecture and flexibility again PLC comes in size and variety, once they are programmed then only wiring and instrumentaion work resides. -These are programmable relays with less number of I/O terminals with onboard programming facility on them. 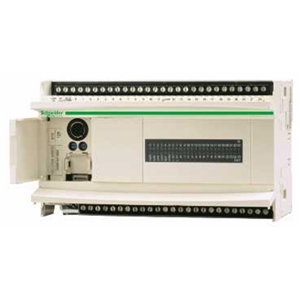 -These are very varsatile PLC controller for high scale automation with I/O terminals in range of thousands. -There I/O module comes in standard addon block with easy installation and 2 or more inbuilt communication ports. 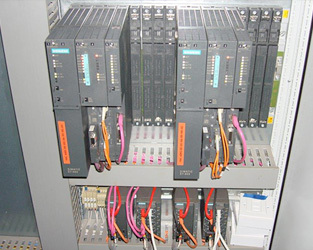 -Although many of us know the PLC ladder programming but never try to program the PLC onboard as it will void the manufacturer or programmers warranty. -PLC in error/fault mode due to memory or hardware reason. -These are very powerful controllers with many controllers connected to it which are distributed throughout the system. -It has its own SCADA integrated to it which can control and aquize the data on different systems and communicate to one redundant server. -DCS is a tailor made automation syatem for a specific process. Nowdays many brands started to manufacture DCS. In marine sector, it is used on fully automated ships like of NYK. -They are very reduant and expensive controll system that is placed on board, nowadays company started to interface neural logic along with PLC and HLL language. Now a days companys like siemens are trying to make DCS more compact with the there PCS7 system and more is on the way. -These controllers no matter which type or brand they work very efficiently without failing. 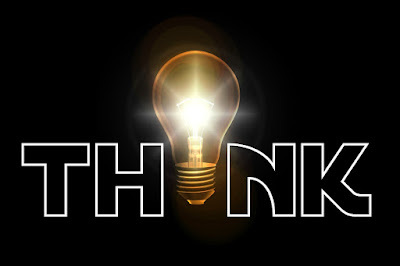 -There is very less probability of Controller Damage but a very high probability of input failure due to a faulty sensor or faulty input line.Still, in case of any replacement, make sure connection are connected in the same way as they were previously. JOGINDER SINGH is an Automation Engineer and currently working in GE Shipping as an Electro Techno Officer.